Have a Blessed Easter! This Easter, we are wishing you and your family to have a prosperous and peaceful life. May you be blessed with home filled with harmony, joy and love. Easter brings fun, Easter brings Happiness, Easter brings blessings, Easter brings love and the freshness of spring. 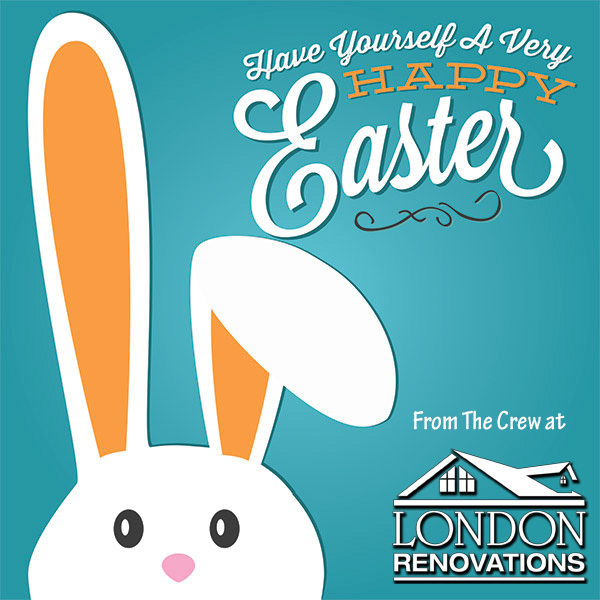 Happy Easter from the Crew at London Renovations.